It is with great excitement that we welcome Toni Lund to the 45North team for 2013! 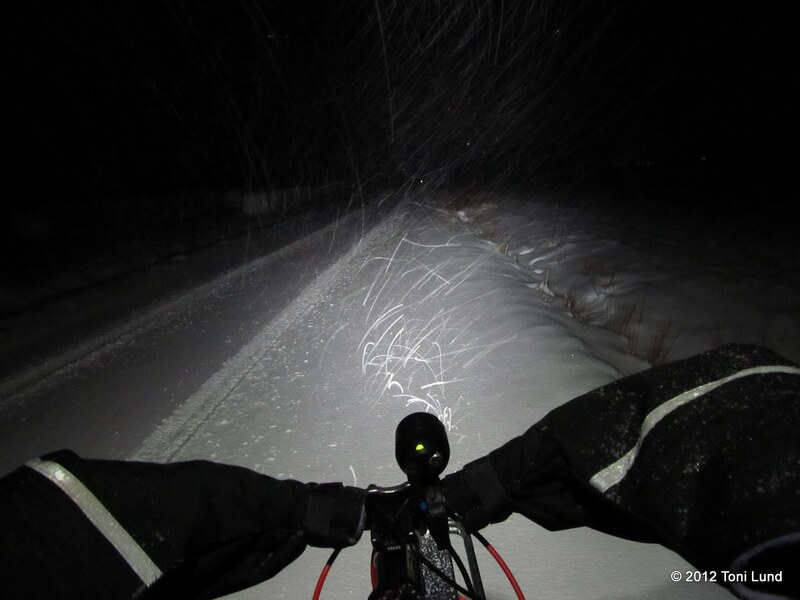 Toni is a winter adventure cyclist from Finland who commutes day in and day out in the most brutal of winter conditions. On the weekends he often packs up his fatbike and pedals off into the arctic wilderness of Finland for overnight camping trips with his friends. Toni has a serious passion for winter and craves getting outside on his bicycle to experience it. He is also a fanatic of cold weather gear who understands what it takes to maintain comfort and control via hands, feet and traction while riding in deep winter. In the coming months Toni will be spending a lot of quality time riding Wölvhammer boots, Dillinger tires, and our collection of 100% merino wool headwear. You will also see stories and photography from his winter adventures in Finland shared right here on the Chronicles section of the 45North website. 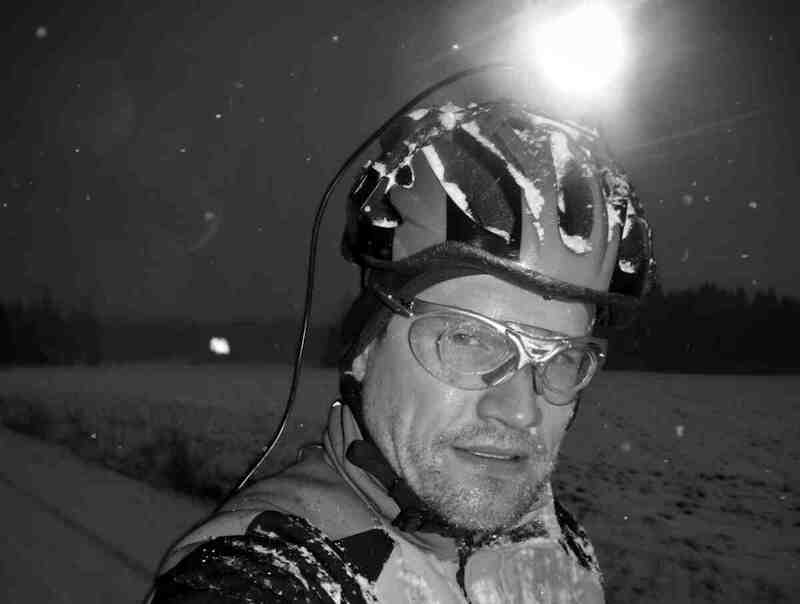 Toni has been a cyclist all of his life, commuting by bike year-round, every day, in every possible weather condition mother nature can throw at a person in Southern Finland. He regularly encounters temperatures in the double digits below zero, strong arctic winds, blizzards, almost 8 inches of unplowed snow, and icy roads covered with water that would serve better as hockey rinks. 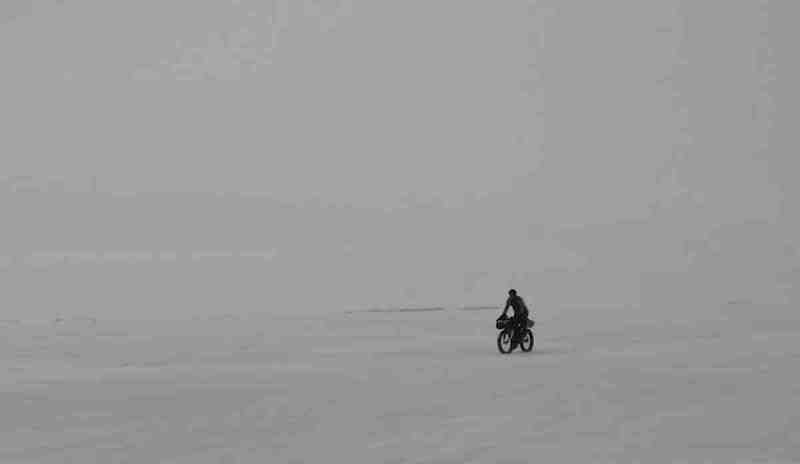 He rides through all of this in the pitch-dark of the polar night. Toni is also an adventure cyclist who loves doing fatbike trips and overnighters in the bitter cold. His biggest winter trip so far is one he did from Åland Island to mainland Finland with his friend over the sea ice of the Baltic Sea. In a two-day, two-night trek they covered 125 miles, pushing very hard in whiteout conditions on the first day. 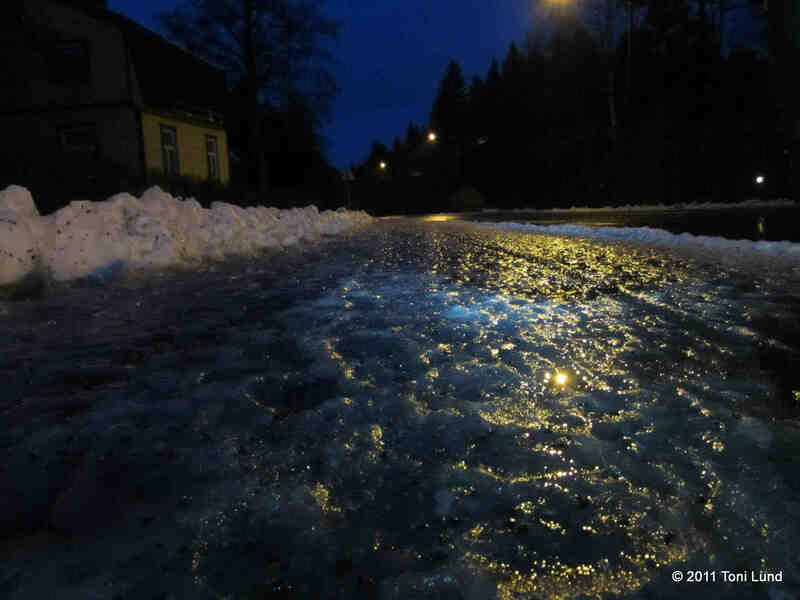 Currently Toni is preparing for the Rovaniemi 150 winter race and a re-run of the sea ice trip. In addition to winter cycling, Toni is also a passionate photographer and writer. Stay tuned to the Chronicles section of 45NRTH.com this winter for stories and photography of Toni rigorously testing 45North gear in the arctic depths of Finland. You can also learn more about Toni by visiting his blog at http://www.tonilund.fi.